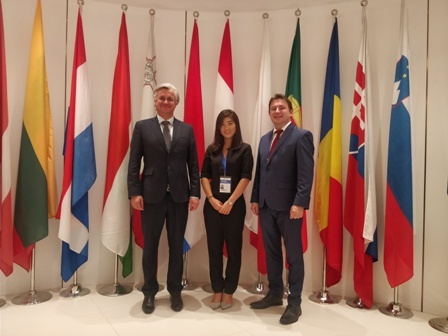 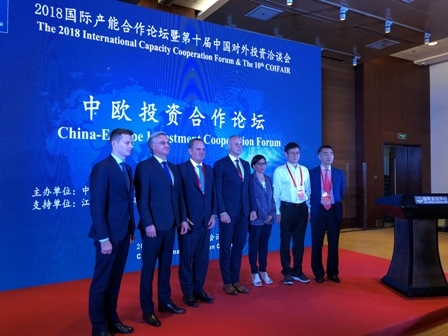 On 14-21 September, Marcin Krakowiak, Partner and Head of the Infrastructure & Energy Practice, as the guest of the Shanghai branch of the Polish Investment & Trade Agency, took part in international conferences dedicated to building up business relations between the EU and China. 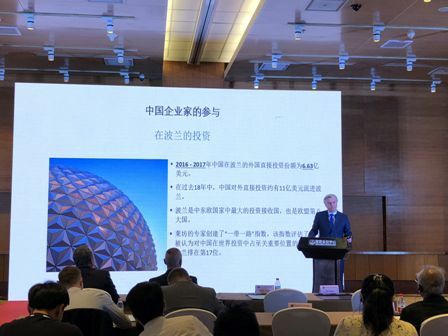 During the first days of his visit to China, Marcin Krakowiak spoke at the 10th China Overseas Investment Fair (COIFAIR) endorsed by the National Development and Reform Commission (NDRC) and organised by the China Overseas Development Association (CODA). 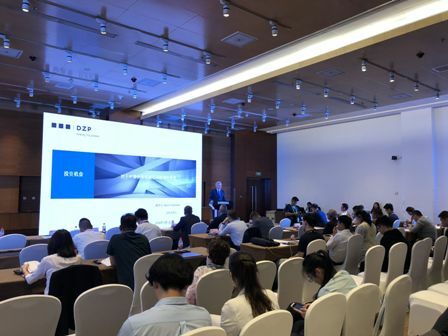 During the two-day conference in Beijing, our expert spoke to representatives of the Chinese government and European embassies, and Chinese investors. 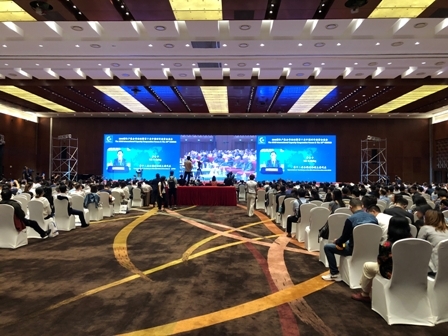 In his speech, he stressed the importance of business relationships built up, inter alia, on the basis of the One Belt One Road initiative. 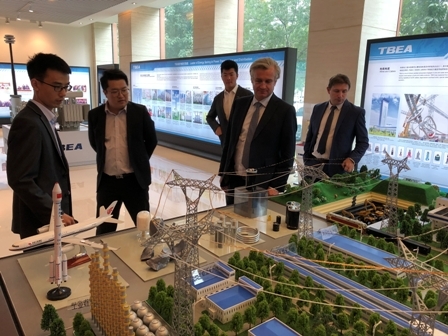 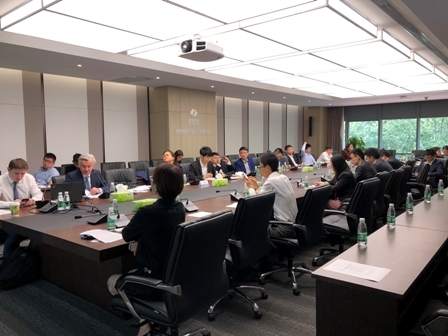 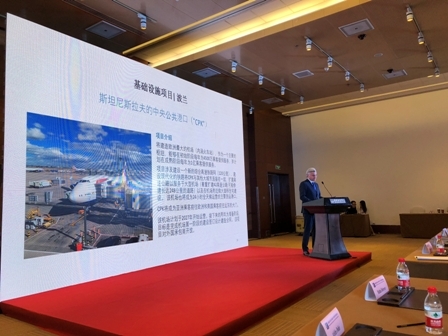 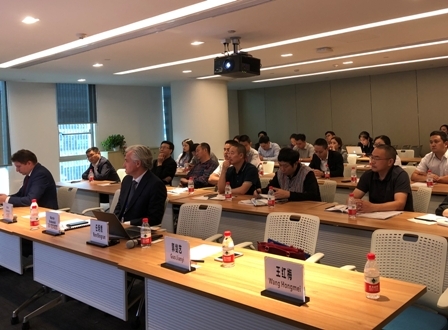 During a visit to Qingdao, on the invitation of the China International Contractors Association he gave a lecture to Chinese investors interested in Polish infrastructure and energy investments on business opportunities, and also spoke at a seminar in Shanghai. 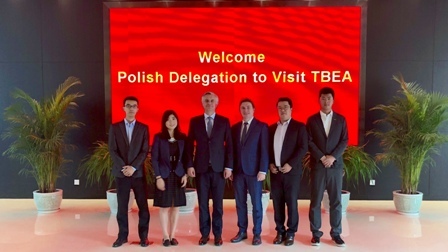 Import and export issues and potential support for foreign investors in Poland were the theme at the 13th EU-China Business and Technology Cooperation Fair, during which our Partner also gave a speech.